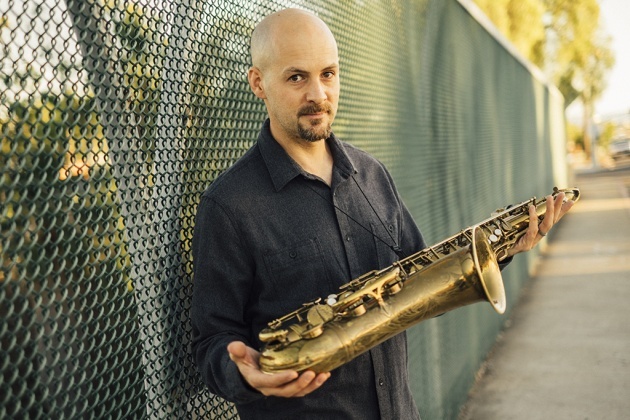 San Diego area saxophonist Ian Tordella is a unique voice on the West Coast jazz scene. Tordella’s compositions are harmonically in the realm of post-bop, but strongly influenced by indie-rock, trip-hop, and electronica. 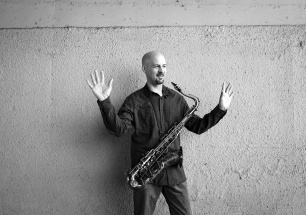 His third album, The Lost Weekend, features his long-time collaborator Brooklyn guitarist Jeff Miles, and continues this trajectory of fusing jazz with more contemporary sounds and influences. 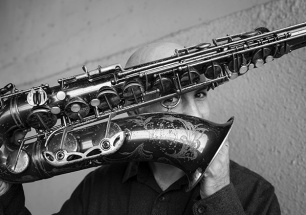 Outside of his own band, Tordella appears both live and/or on recordings with a variety of local groups including Moth & Sons, Joe Garrison’s acclaimed large-ensemble Night People, Ben Wanicur’s trio/quartet, Gilbert Castellanos’s Federal Jazz Project Band, and guest appearances with rock mainstays The Heavy Guilt and Little Hurricane. Raised in the Washington, DC area, Tordella received a B.M. in Jazz Performance from University of North Texas before transplanting to California in 2003, where he furthered his studies under altoist Charles McPherson. 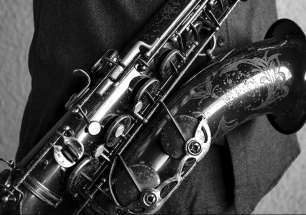 He has worked with trumpeter Gilbert Castellanos [of the Clayton/Hamilton Orchestra], guitarist Peter Sprague, pianist Joshua White, bassist Jeff Denson [Lee Konitz], saxophonist Jason Robinson, and others.